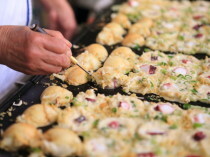 Surface crispy while Marc BIBEAU"Heavenly fluffy moist! 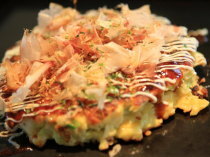 Shizuoka No.1 Okonomiyaki! 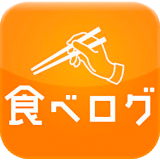 Japan's first landing! 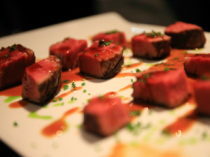 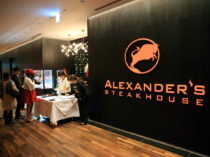 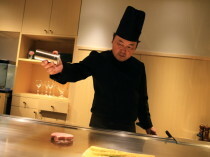 "Alexander & # 8217s; s Steakhouse TOKYO" hold a reception! 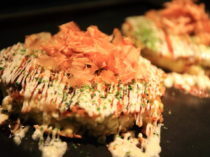 Marc BIBEAU Okonomiyaki heaven clothing in new food crunchiness! 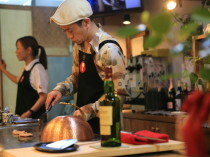 During the sting moist spring cabbage sweet! 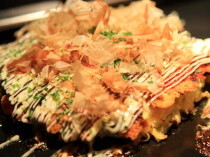 Marc BIBEAU Okonomiyaki"Heaven in new food crunchiness! 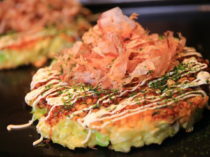 In the fluffy moist、Delicious cold cabbage! 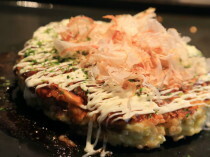 Okonomiyaki mind 7 anniversary of the beer 100 yen exceptional Thanksgiving!